I don't always Fight, but when I Do, it's with the Blue light of hope. 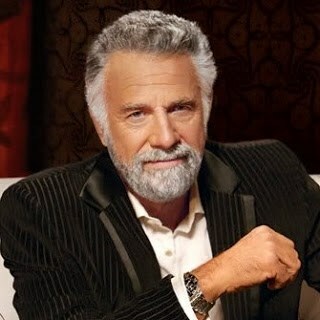 I don't always go hatless at work, but when i do, its AHOD. WHEN I DO IT, I DO IT WITH GREG IN SPIRIT;KEEP SURFING MY FRIEND!